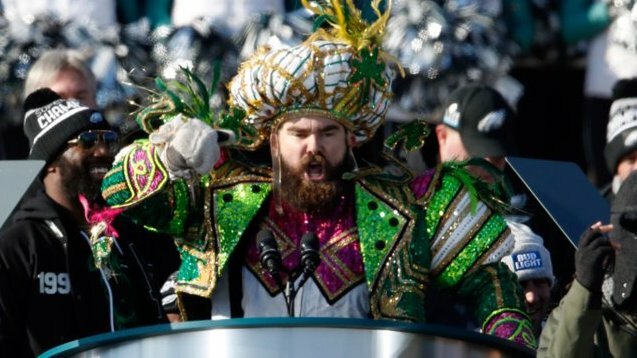 Here’s the weekend Sports Handle item, “Get a Grip,” rounding up top stories in legal sports betting and gaming, and the world of sports at large. You may have missed them, and they are worth reading. This is meant to be brief, so that’s it. 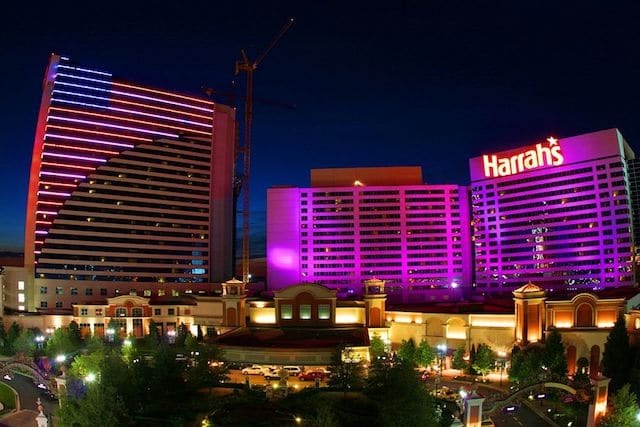 With state legislatures on break for the summer (and most already adjourned), things have been less frenetic recently in the legal sports betting world. 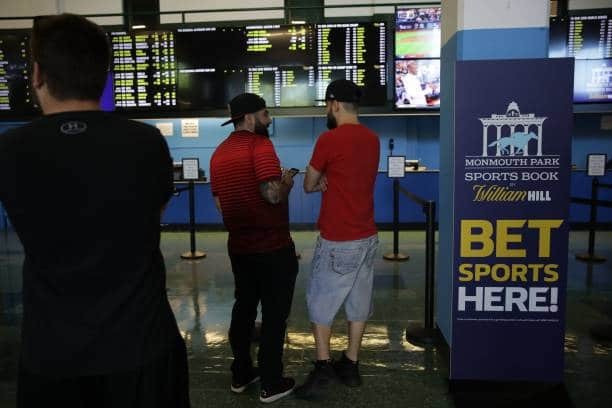 New Jersey sports betting remains front-and-center as the licensure process continues. The above-the-fold headline of the week probably is that story: Another wave of casinos apply to join the New Jersey sports betting picture. This came after the potential licensee casinos got a kick in the rear from Division of Gaming Enforcement and director David Rebuck — who said that if they didn’t submit applications for a sports wagering certificate soon, they might not gain approval before football season. So the casinos quickened their pace and the DGE received applications on Monday from the Golden Nugget for retail and mobile/web-platform wagering; from Caesars Entertainment for its properties Harrah’s and Bally’s for both retail and online operations and Caesars for online; also among the group pushing in their application (of which one is not yet identified, perhaps it’s Hard Rock Atlantic City) was Resorts , which previously partnered with SB Tech and DraftKings and will use some combination of those two entities for its retail and online offerings. 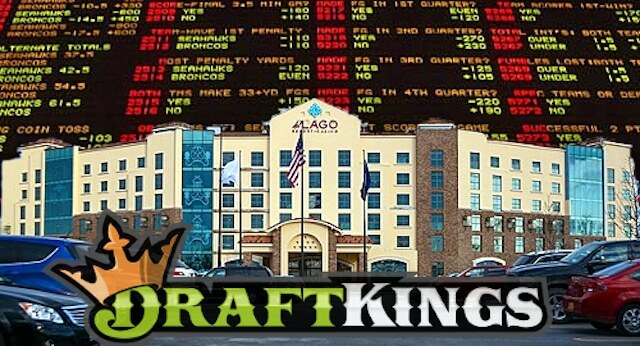 Speaking of a DraftKings Sportsbook, the DFS-turned-sportsbook operator landed a deal with del Lago Resort & Casino in New York’s upstate Finger Lakes region. 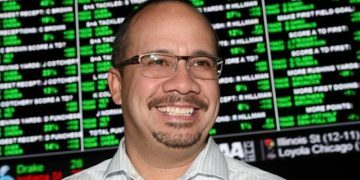 The property has struggled since launching in February 2017, so when NY lawmakers get around the legalizing sports wagering, which we guesstimate will occur in March 2019, sports betting will be a needed shot in the arm. 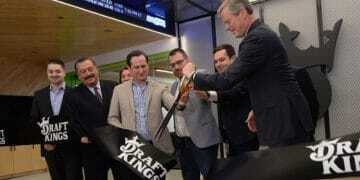 The partnership is a boon to DraftKings given the sheer size of the opportunity and legislation expected to open up the entire state to competition online, without a foolish in-person registration requirement in a state that’s sparsely populated by casinos. The open competition will be a win for New York patrons, too. And of course, as in New Jersey where only casinos and racetracks are eligible for licenses at this point — in all likelihood the requirement will be the same in New York — establishing this relationship now was good move. 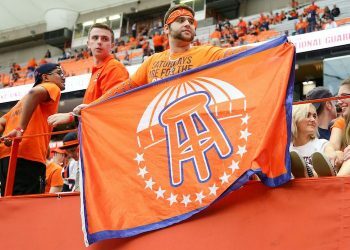 Same as what FanDuel/Paddy Power Betfair accomplished by hooking up with New York racetrack Tioga Downs Casino Resort and racetrack, which is owned by Jeff Gural, who also owns Meadowlands Racetrack in East Rutherford, N.J., which just launched its retail FanDuel Sportsbook last Saturday. 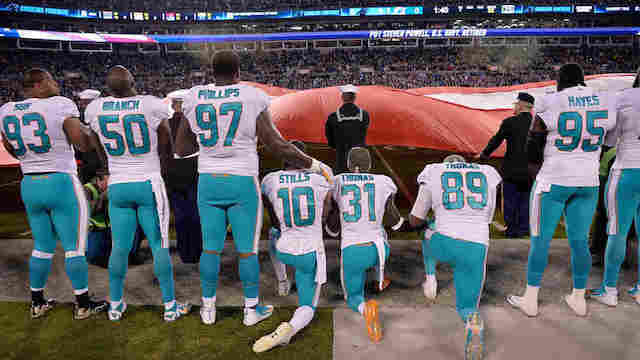 Stories of Note in the Wider World of Sports and Kinda Sports.